Hasan Kandemir, Birim Günay Kılıç, Suat Ekinci, Murat Yüce. Objective: This study evaluated the quality of life of children with attention-deficit/hyperactivity disorder (ADHD) and their families to identify the effects of the psychosocial distress associated with the disorder. 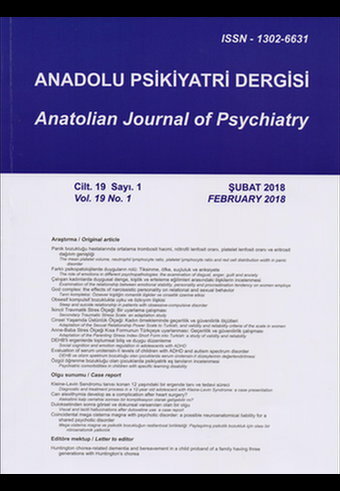 Methods: Seventy-six children and adolescents aged 7 to 16 with ADHD who had been referred to the Ankara University School of Medicine Department of Child and Adolescent Psychiatry and 59 age- and gender-matched control children who had never been referred to a child psychiatric clinic were included in the study. The Pediatric Quality of Life Inventory (PedsQL), Short Form-36 (SF-36), Strengths and Difficulties Questionnaire (SDQ), Turgays Diagnostic and Statistical Manual of Mental Disorders, 4th edition (DSM-IV)-Based Child and Adolescent Behavior Disorders Screening and Rating Scale (T-DSM-IV-S), and the McMaster Family Assessment Device (FAD) were administered. Results: The children with ADHD showed lower school achievements and had more school absences than the control group. In SF-36, parents of the children with ADHD showed statistically significant differences in their pain, general health, vital energy, and mental health subscale scores compared to the control group. The PedsQL-child scale psychosocial health subscale and total scale scores of the ADHD patients were significantly lower than the control group. The PedsQL-parent psychosocial health and total scale scores of the ADHD group were significantly lower than the control group. In the McMaster (FAD) results, there were significant differences in the problem-solving, communication, roles, affective responsiveness, and affective involvement subscale scores. Conclusion: The results of this study suggest that children with ADHD and their families have poorer quality of life in some domains. In child and adolescent psychiatric clinics, the psychosocial and clinical aspects of ADHD must be taken into account. Epidemiol Psychiatr Sci 2018; (): 1. Emergency Medicine International 2018; 2018(): 1. 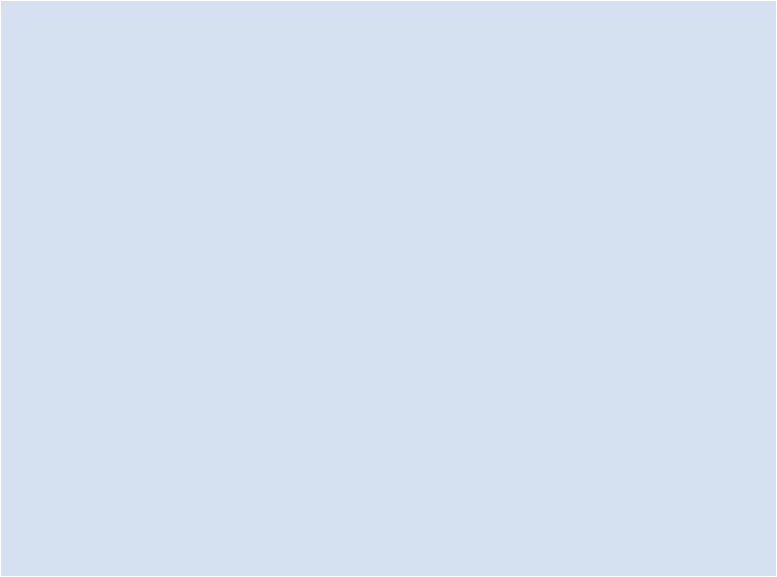 Psychiatry Research 2017; (): . J Child Psychol Psychiatr 2017; 58(4): 439. Redox Report 2016; 21(6): 248.